The same man was just and devout… waiting for the consolation of Israel. The just shall live by faith.. and ‘waiting’ for the Lord is an active expression of faith. For faith is believing what God has said. Faith is trusting Him in all that He has ever said in His word. Simeon was a wonderful example of a man who continued seeking God, all his life. Simeon had a wider view of the consolation of Israel. He had a broader perspective than the numerous religious folk of his day – he recognised the infant Messiah, the Anointed of Israel was also Saviour of the world. And for his remarkable, child-like faith, Simeon was one to hold and bless the infant Jesus. He held the “lamb of God” in his arms and blessed the God of the universe. Why? Why should Simeon be granted this exceptional privilege? What was Simeon’s secret? Well scripture is its own interpreter and it seems he never ceased in his expectation. Simeon never stopped watching, waiting and seeking the Lord, and throughout his life Simeon patiently-waited for His Redeemer to come. Day after day after decade he waited. He waited patiently and he patiently waited. 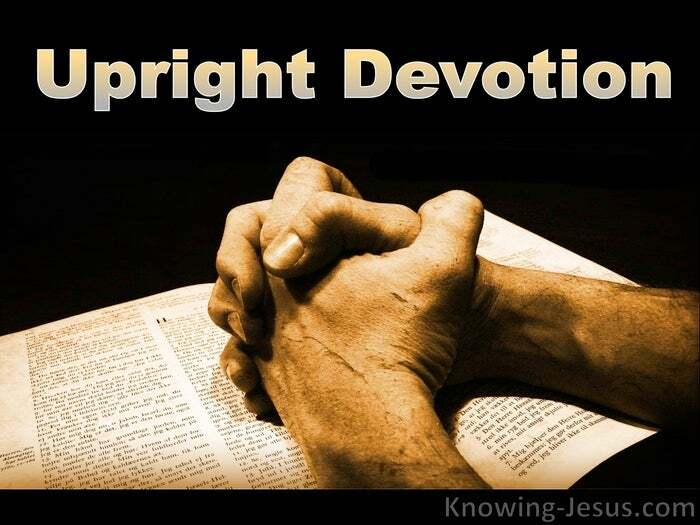 This just, devout believer sought the Lord and waited for Him – for His time. This simple, basic ‘formula’ is the winning combination in a man or woman of God. Faith – Devotion – Seeking – Waiting. 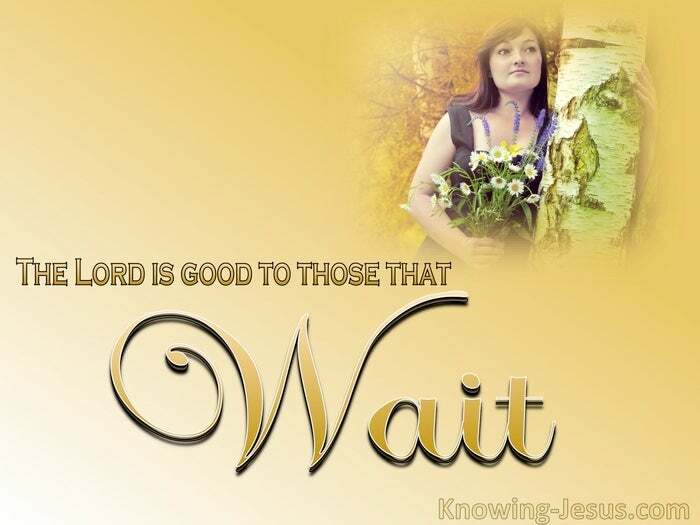 ‘Wait‘ is a word so often underlined in my bible. But Simeon’s patient, long-suffering waiting puts my own vigil to shame. Simeon also spent his patient walk in seeking the Lord, seek and ye shall find.. but it is a faithful hour by hour, day by day, week by week seeking, It is a month – by year – by lifetime seeking that the Lord requires.. and this important lesson is a lesson most of us need to perfect – perseverance in prayer rather than giving up in despair. Faith, is the key that unlocks our heart to reach the heart of God. We are all of us ageing in the physical, just like the aged Simeon.. but our souls are eternal and His plans for us are in the celestial body. This faithful godly man was given illumination in his old age, because he demonstrated a life of faith, of love, of patience and – Simeon waited….